The Library offers large meeting rooms at the main library that may be reserved by members of the public. 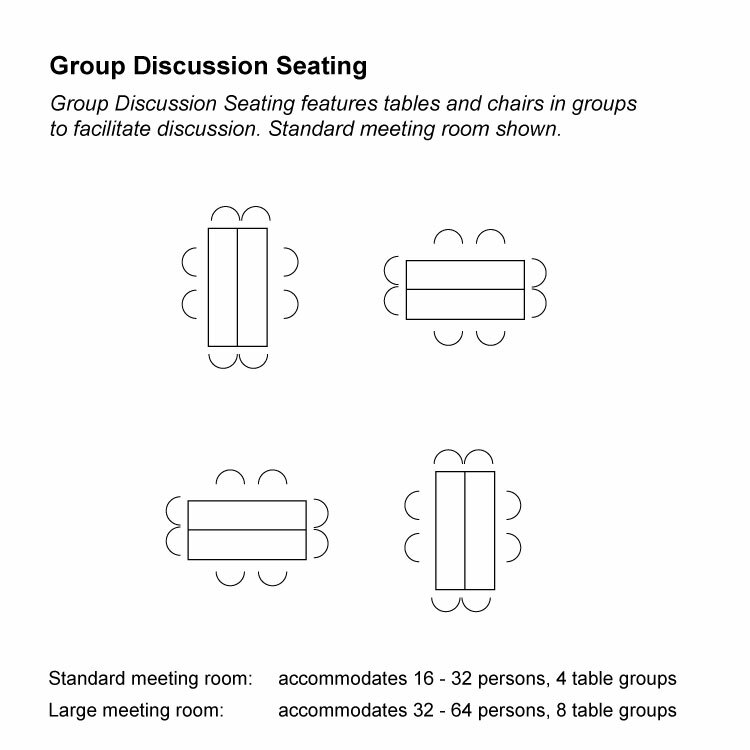 Please read our meeting room policy to find out who may reserve our meeting rooms, types of gatherings that the room may be used for, room regulations, and reservation and cancellation policies. 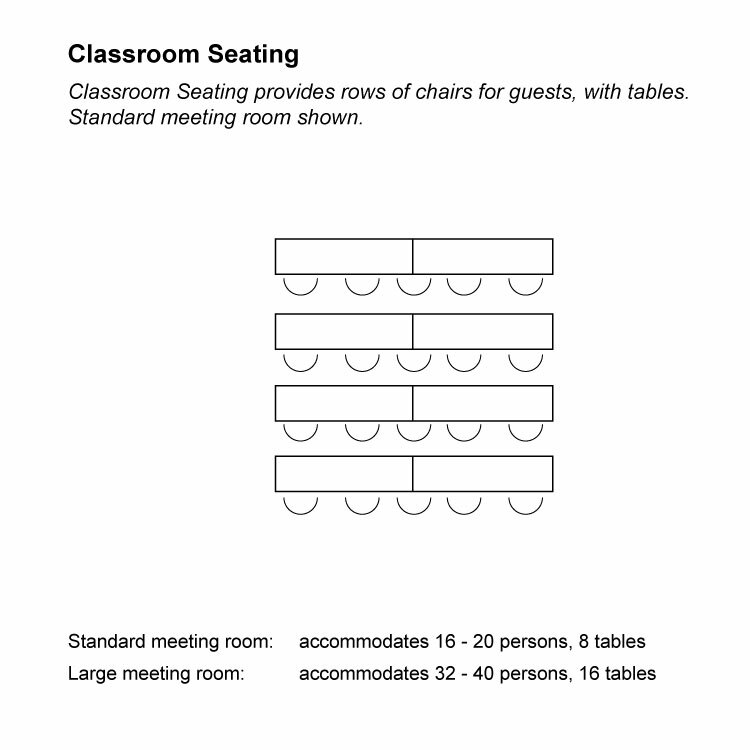 Please note: members of the public may only request the meeting rooms up to 90 days in advance. 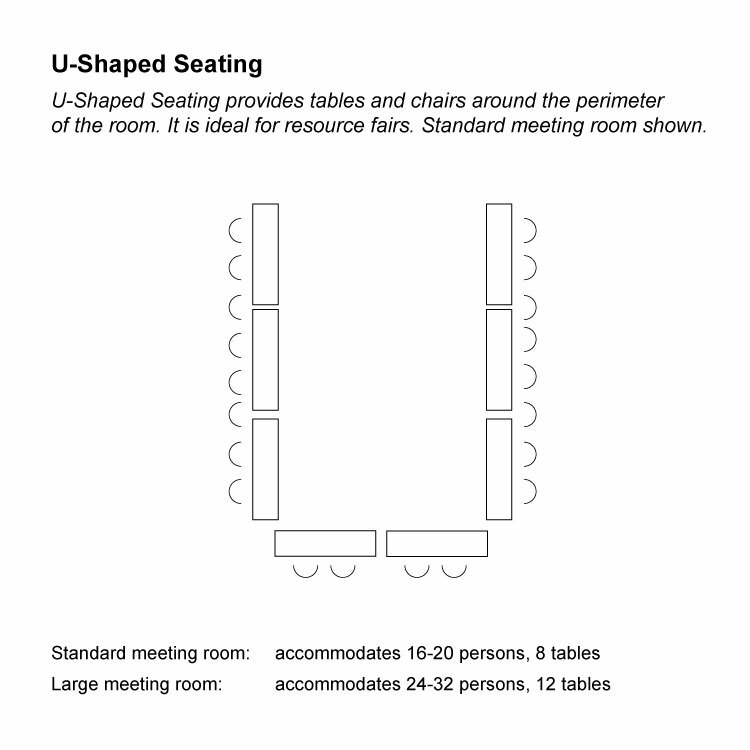 To reserve a meeting room, see the sidebar for more information, or stop in to the Library. All meeting rooms include a PC with WiFi connection and projector with screen. Please plan to use the laptop provided in the meeting rooms for your presentation. Microsoft Office and Adobe Reader software are available. You can access your presentation online or bring your presentation files on a flash drive. Please let us know when you make your reservation if you will provide food at your event. Please bring napkins, plates, and silverware with you as the Library is unable to supply these for you. We kindly request that guests dispose of plates, etc. in the receptacles provided in the room. There are six main floor study rooms available, seating from 4 to 8 people, depending on the room. The main floor rooms are available to patrons aged 14 years and older. Patrons must present a library card or photo ID to use one of the study rooms. A limited number of reservations are available on a first-come, first-served basis. You may reserve a study room by calling the Reference Desk at 847-623-2041 ext. 238. Children under age 14 may use one of our study rooms on the lower level. There are also family rooms available for parents to use with their children. Children’s department study rooms cannot be reserved in advance. They must be requested in person. To use a study room, visit the Children’s Department Reference Desk on the lower level. 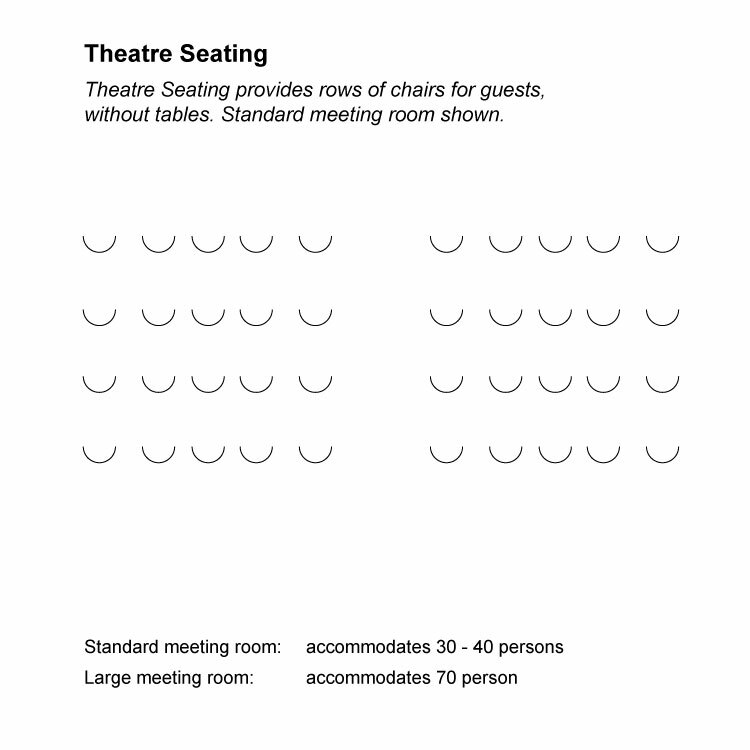 Please read our Meeting Room Policy before reserving any of our rooms so that you are familiar with our policies. Main Floor Study Rooms may be reserved in person or by calling the Reference desk directly at 847-623-2041 ext. 238. Please note that rooms are limited and are available on a first-come, first-served basis. Children’s and Family Study Rooms may be reserved in person by visiting the Children’s Department.